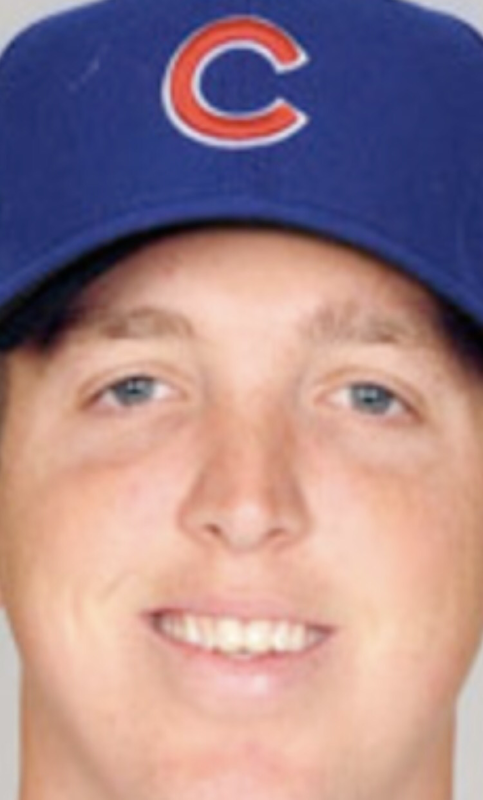 Oh my God, the Mets signed Tom Gorzelanny to a minor league deal! I know him! He’s that 33 year old fringe major league lefty starter/reliever who’s played with 6 different teams over 12 seasons and isn’t really worthy of a roster spot on a team that claims to be a World Series contender. You know who he’s not? Jerry Blevins. Relievers keep flying off the board with each passing day and the Mets keep watching it happen. Sergio Romo is reportedly close to choosing a team, and it’s not likely to be the Mets. Reported last night that #Dodgers are finalist for Romo and also talking to Blanton. Another reliever who remains on their radar: Blevins. Apparently the Dodgers want Blevins and Romo. Why? Why would the Dodgers want to improve their bullpen? If they fancy themselves a playoff contender why would they feel the need to make the team better? The only Mets’ rumors from yesterday were more salary dump whispers this time involving Juan Lagares instead of Jay Bruce. Apparently teams are interested in trading for Juan, and there’s speculation that the Mets could then use the $4.5 million they save to improve the bullpen. What a freaking joke. I get that Juan’s contract stinks ($4.5 million in 2017, $6.5 million in 2018, $9 million in 2019 and $9.5 million option for 2020 with a $500k buyout) but he’s the only real center fielder on the roster. I can totally see the Mets giving up on Curtis Granderson and Michael Conforto in center field by May and sticking Juan out there most of the time (until he gets injured as usual). If the Mets have to trade Juan to save a few bucks in order to retain Jerry Blevins then the team is already screwed. Nothing has changed. Fire Wilpon. Cancel your tickets. If the Mets refuse to pay for bullpen upgrades then Josh Smoker and Hansel Robles better step up in 2017 for the sake of my TV remote and couch cushions because I’ll be smashing the hell out of them on a nightly basis if the pen stinks. The long stretches of anemic offense combined with elite starting pitching have been tough to handle over the past two seasons. But a team with elite starting pitching that scores runs, but blows leads out of the pen every night is another form of baseball torture, and I’m not sure that I’m up for it. Pray that Jeff Wilpon unexpectedly finds 6 million bucks in his jacket pocket for Jerry Blevins. Pray for Jerry. Bring back Jerry. OMG. You’re hilarious! I’ll be back.